When it comes to make up brushes I have never really had nice ones that do a good job. I bought some Real Techniques brushes last year and I really like them but I wanted to expand my collection so I would have more brushes for different things. Most brushes are so expensive for good ones and I could never get up the courage to justify spending so much money on brushes but I have finally taken the plunge and splurged. 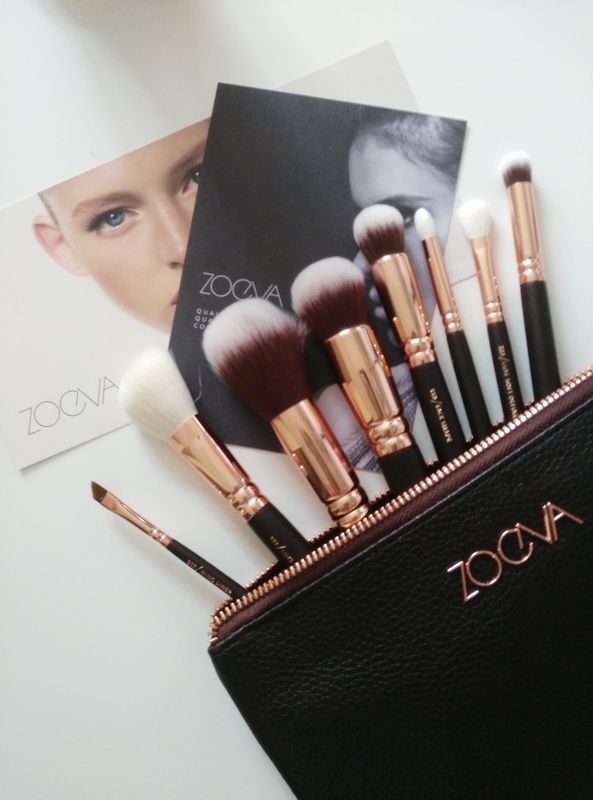 I decided to treat myself to some Zoeva Brushes as I had heard so many good things about them and wanted to get them for a long time. 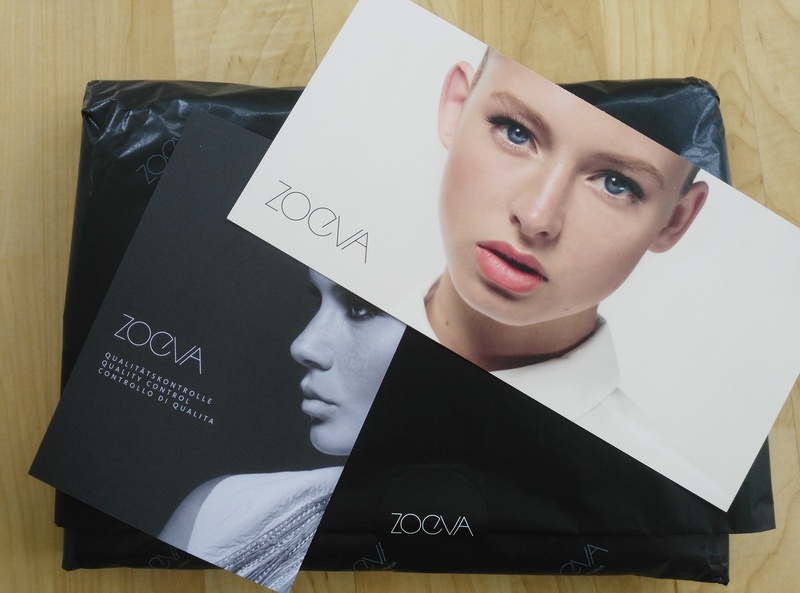 They came beautifully packaged and you get a love bag with them to use as a make-up bag or I use to to hold the brushes when I travel. At about €65 they are pricey but I got the Rose Gold Collection which has 8 brushes so it’s really only around €8 a brush which I thought in the long run worked out well. Also they are just beautiful , I mean who doesn’t love a bit of rose gold. The brushes are so soft on the skin it is amazing and they apply the products really well. I have only had them for about a week but I have already fallen in love with them completely. I can’t wait to continue using them and exploring how my make-up can evolve with them at my side.